!! OMG, grab the beer bongs and togas! Chloë Sevigny says NYC has turned into a frat house !! Be the first to comment on "OMG, grab the beer bongs and togas! 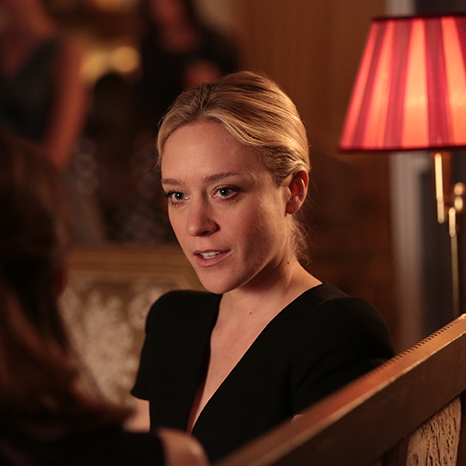 Chloë Sevigny says NYC has turned into a frat house"